The 23-year-old Cambridge law graduate and winner of the Miss Hong Kong pageant 2015, Louisa Mak Ming-sze, posted a photo with former Chief Justice Andrew Li Kwok-nang on Instagram on Monday. Mak took the photo with Li during the 25th Anniversary Dinner of the Cambridge University Hong Kong and China Affairs Society, of which she was President from 2012 to 2013. 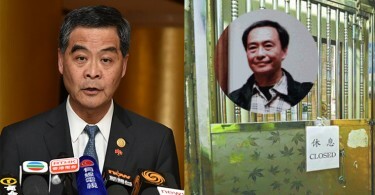 Mak posted the photo with the caption “Respect him very much” and the hashtag “This Li is different from that Li”, possibly referring to his cousin, Arthur Li Kwok-cheung. Photo: Louisa Mak, via Facebook. She quoted Andrew Li as saying that Hong Kong should reach a consensus in the 2030s on the city’s path after 2047. “The 2030s will be the prime time of our lives and the peak of our careers. The responsibility of resolving the problem of Hong Kong’s future path lies on our shoulders,” she wrote. 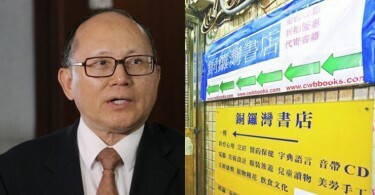 Arthur Li Kwok-cheung was appointed chairman of the Council of the University of Hong Kong (HKU) on Thursday, amid strong opposition from the university’s students, staff, alumni and the public. More than a dozen professional groups issued a joint statement against Li’s appointment. 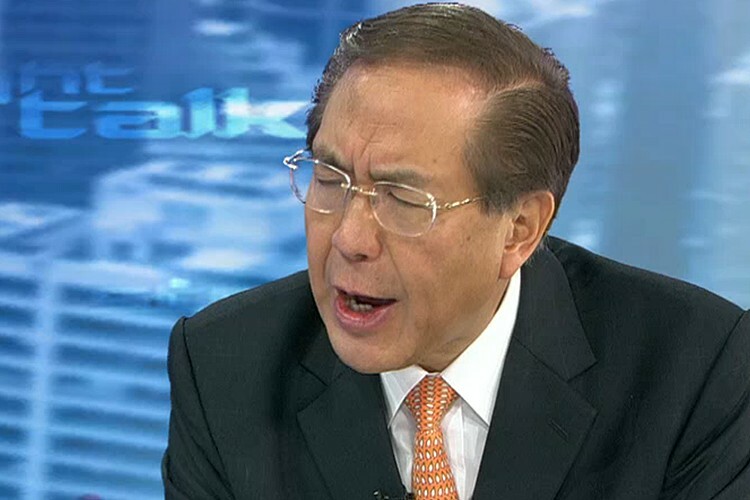 Li’s comments on the rejection of law professor Johannes Chan Man-mun’s appointment to a pro-vice chancellorship at HKU sparked a controversy. Li’s family also includes David Li Kwok-po, Chairman and Chief Executive of the Bank of East Asia.